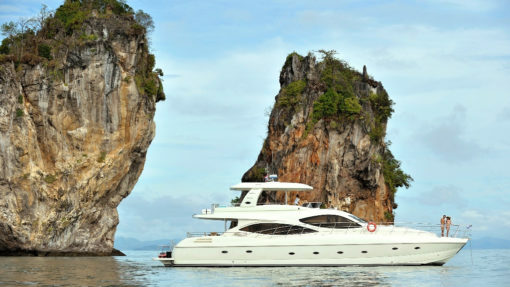 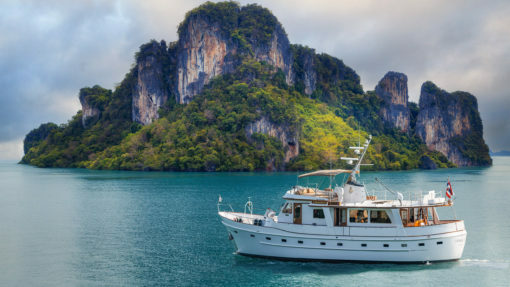 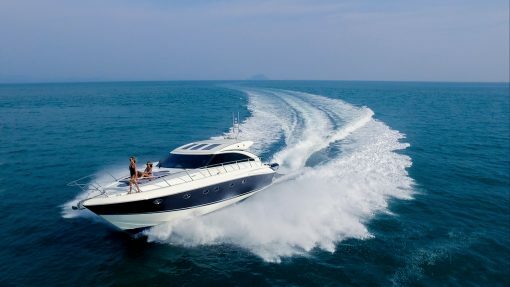 Discover the true, hidden beauty of Phuket Island by visiting the surrounding islands on your own private luxury yacht. 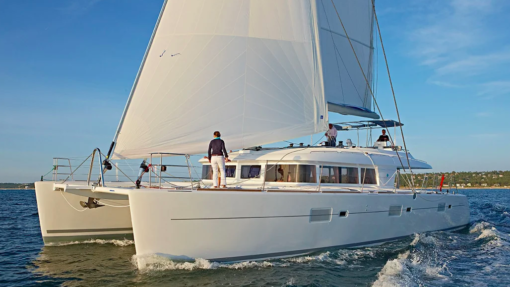 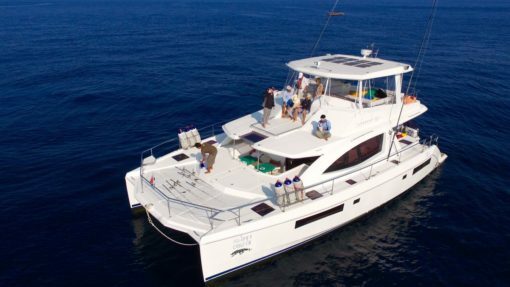 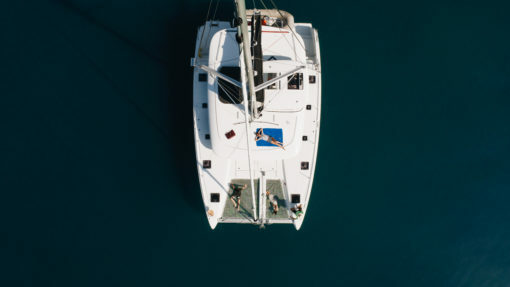 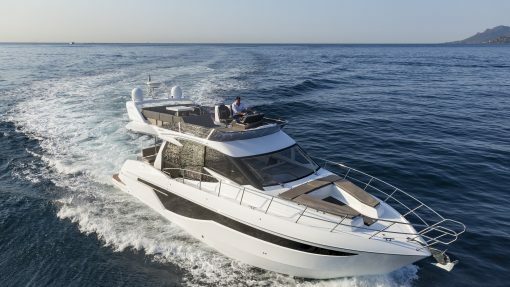 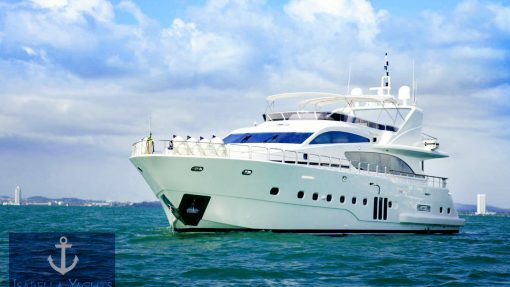 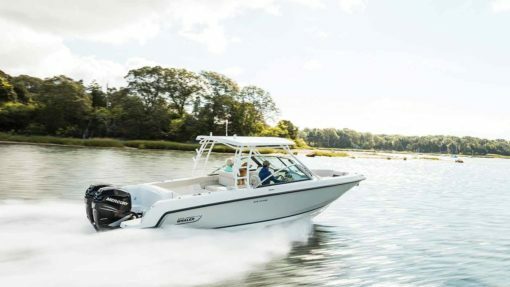 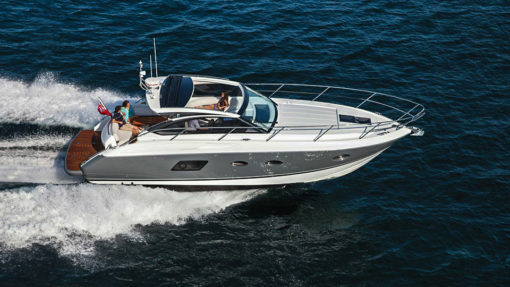 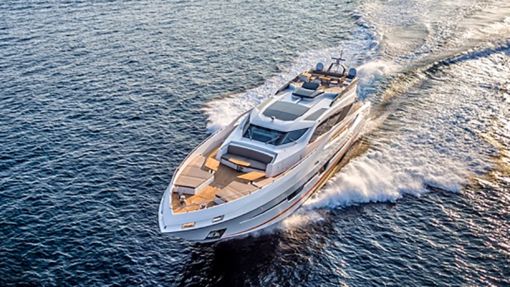 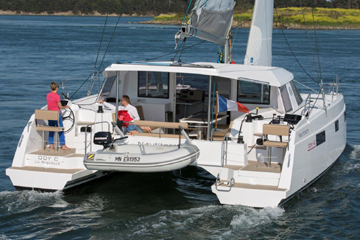 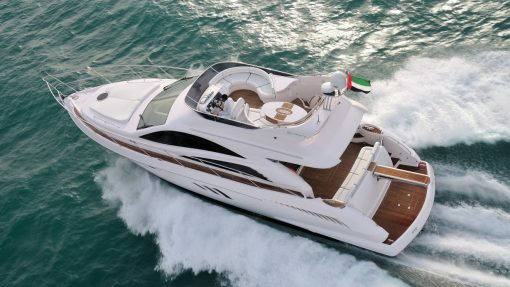 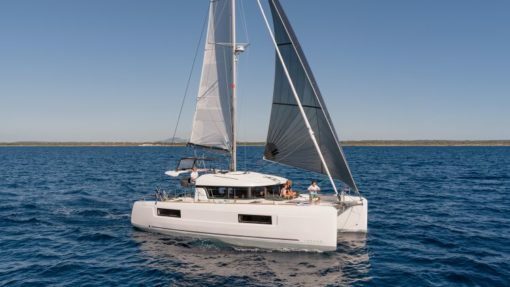 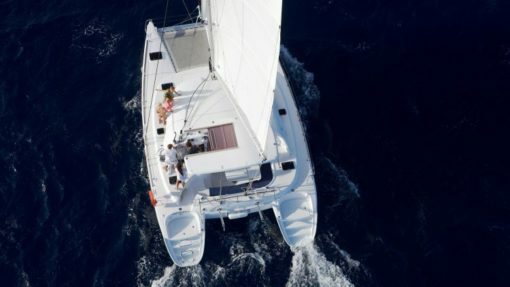 The types of boat charters we organize will provide you with an unforgettable experience which can adapted to your very own preference, whether it is for motor cruising, sailing, diving or fishing. 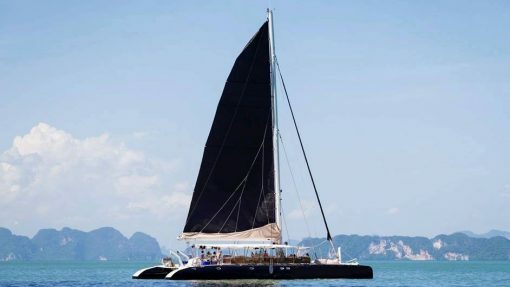 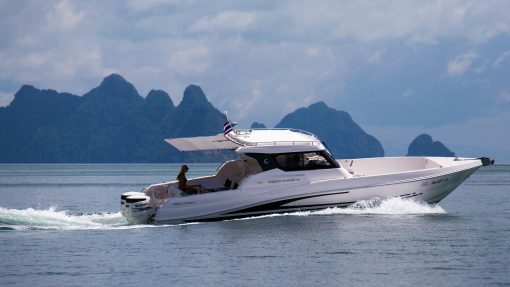 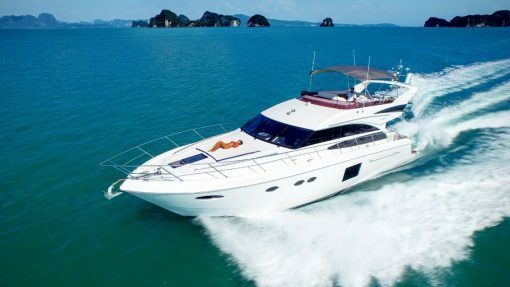 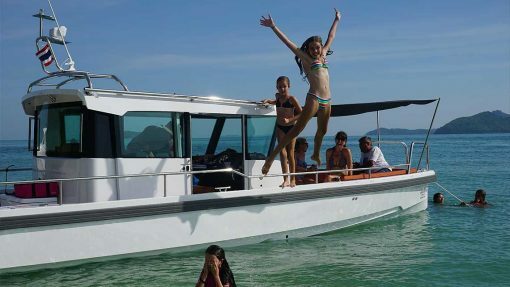 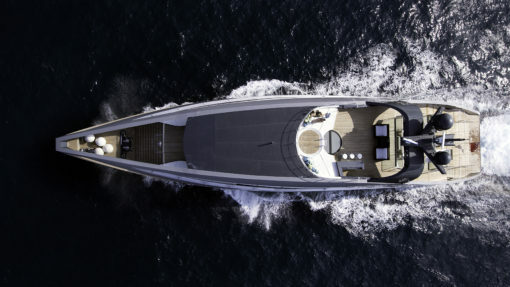 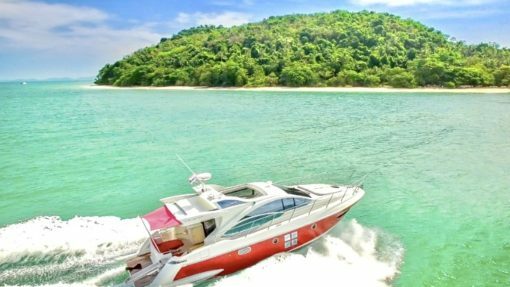 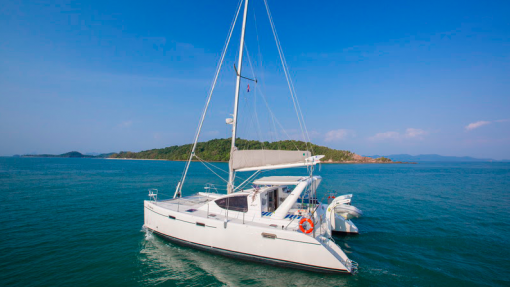 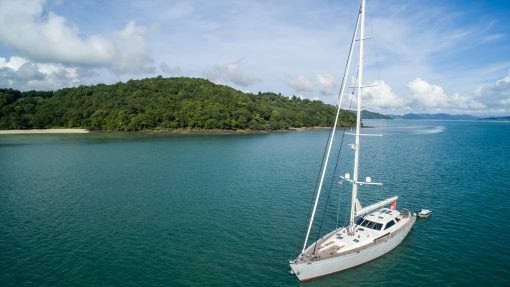 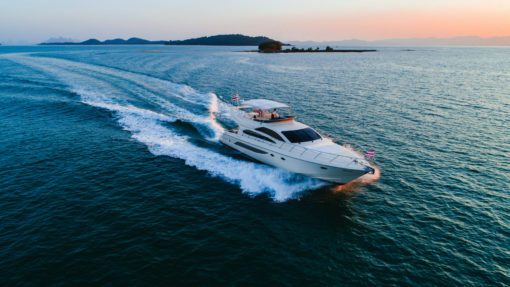 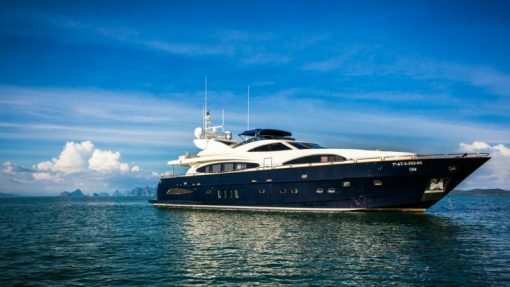 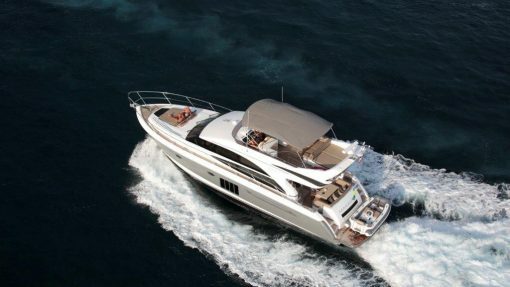 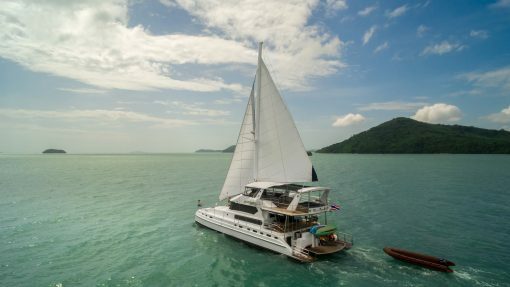 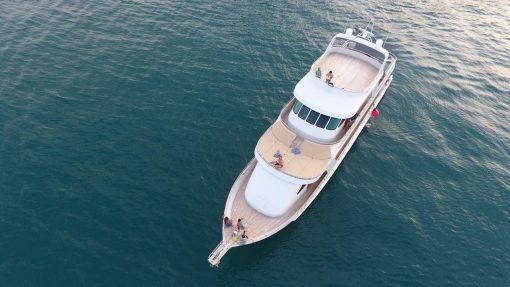 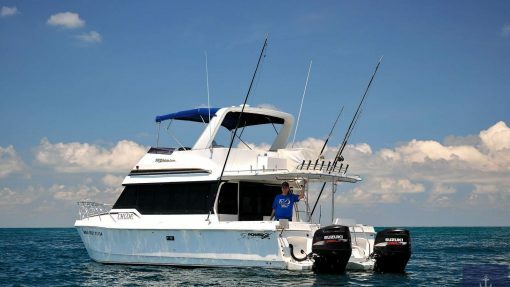 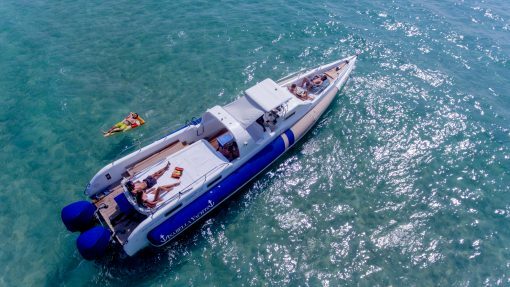 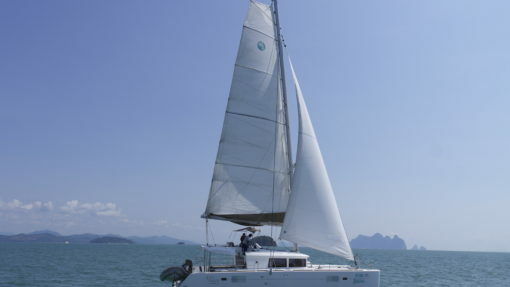 With Isabella Yachts Phuket luxury boat hire, you will have the opportunity to plan your trip just the way you want it. 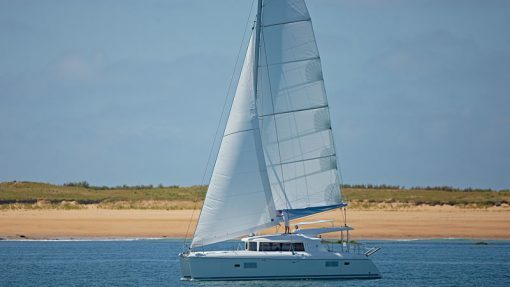 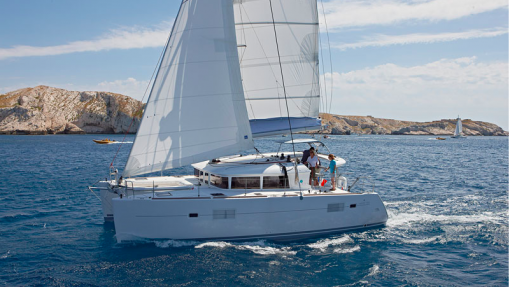 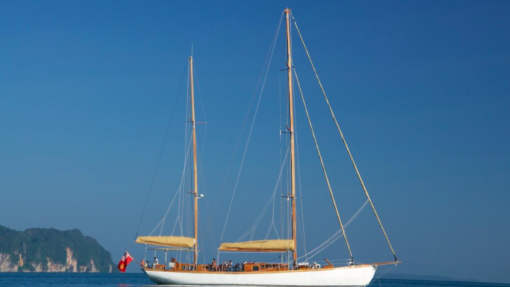 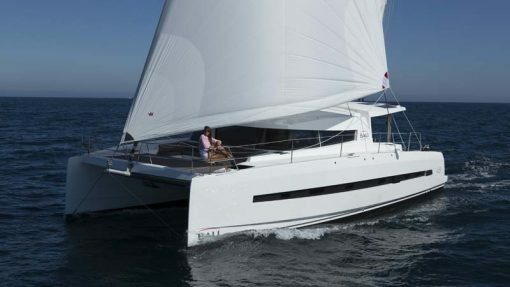 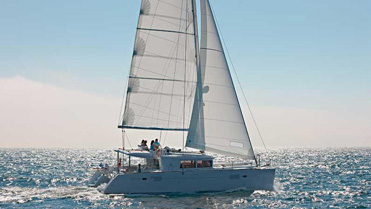 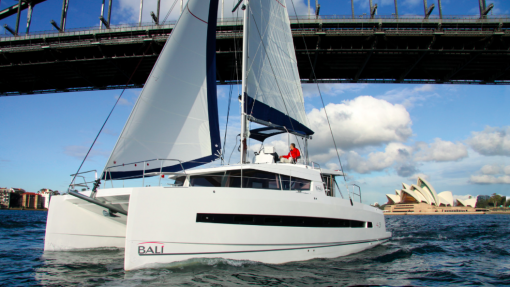 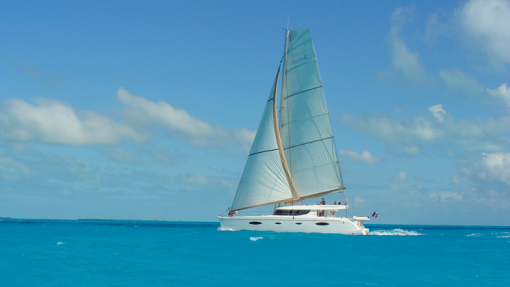 From choosing your own yacht hire, destinations and timings. 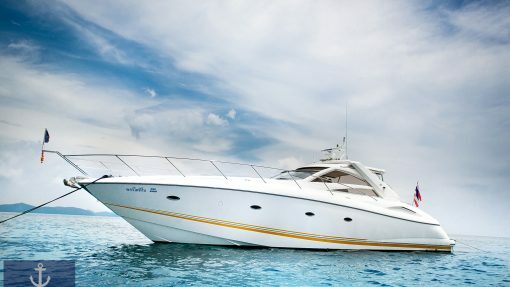 We take every little detail into consideration so just let us know and we will handle the rest. 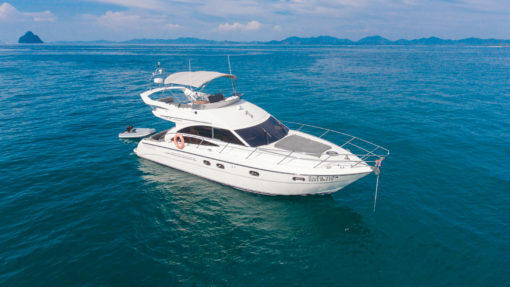 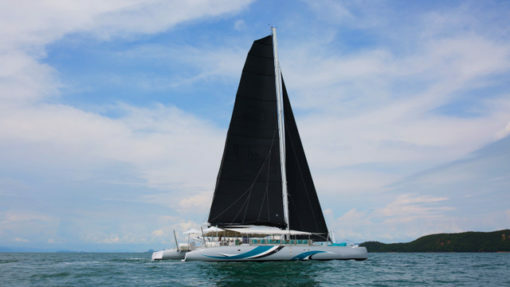 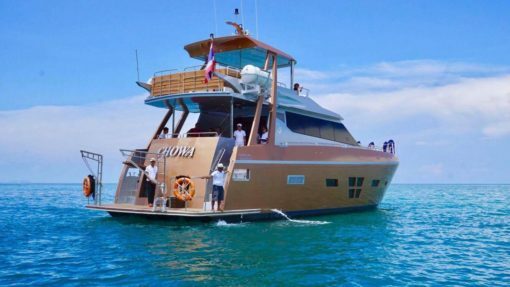 For the best experience in Phuket yacht charter, please don’t hesitate to drop us a message!